The Auto Charge WP 15 AMP Kit includes a 15 AMP Charger, a Display and WP Auto Eject. 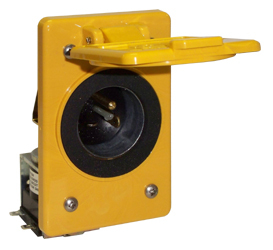 The WP Auto Eject is recommended for installations where the rear of the Auto Eject is protected from the weather. This kit provides a complete vehicle charging system at an affordable price.